The American cruised in his opening match against the Argentine to pick up a much-needed win this year. 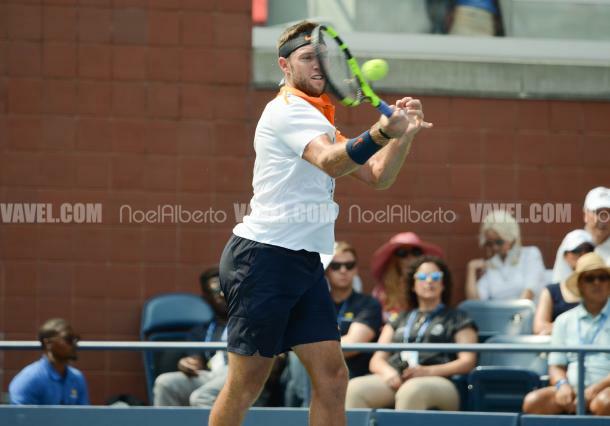 Having not won a first round match at a Grand Slam in his last four matches, American Jack Sock was looking at his best chance to potentially win one facing Guido Andreozzi at his home Slam. That's exactly what Sock did winning in straight sets in the first round of the US Open, 6-0, 7-6(4), 6-2. He will face the winner of Aljaz Bedene or Nikoloz Basilashvili. You could not have asked for a better start if you were Sock, holding at 30 and breaking in an error-filled game from Andreozzi. 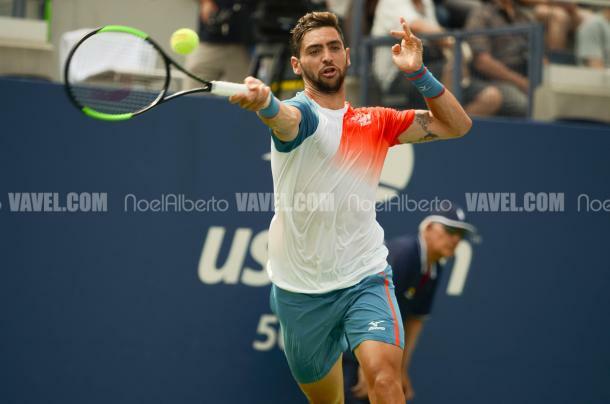 The Argentine struggled to deal with Sock's pace on his groundstrokes. The unforced errors were filling in for the Argentine getting broken twice in quick succession. Sock made it three for three on breaks to close out the set, ending the set in a rapid-fire 20 minutes, dominant from start to finish. The American mixed in some attacks to the net, as well as using his strong serve and forehand. The 25-year-old American was roaring his way through this match, breaking early in the second to make it eight games on the bounce. However, his run ended after getting his serve broken back right away. Andreozzi saved a break point in the sixth game and double set point after working the open court and forcing Sock to move around. The Argentine forced the tiebreak and took the early mini-break lead of 3-0 before surrendering his serve at three-all. The American continued to pound away at Andreozzi who just struggled with the unforced errors in the first two sets as he knocked a forehand long to give the second set to the American, 7-4. Sock reasserted that dominance early on by breaking the Argentine's opening service game for the third set in a row. A quick hold at 15 consolidated the break as Andreozzi held as well before the first change to keep some scoreboard pressure on Sock. 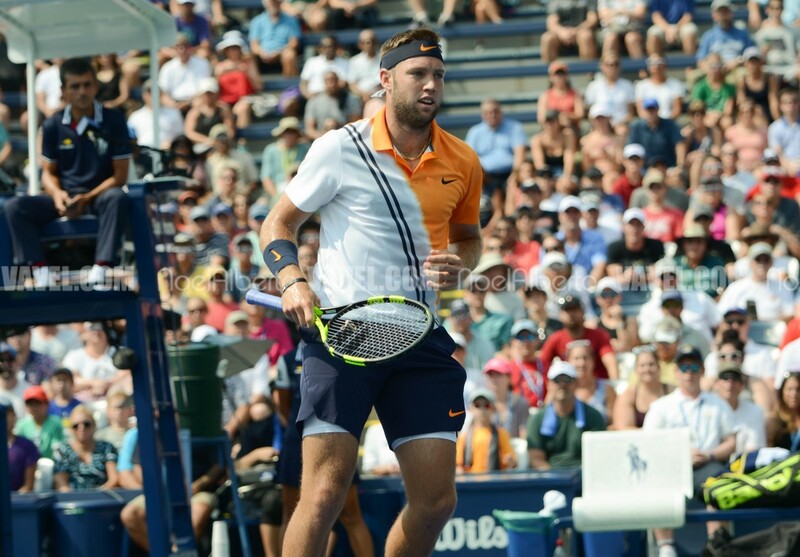 Up 4-2, Sock had looks to break the Argentine's serve and serve for the match. After going up 0-40, Sock's forehand came through once again as he knocked one down the line leaving Andreozzi in trouble and dumping his following shot into the net. Sock needed a few chances but closed it out 6-2 in the third set.